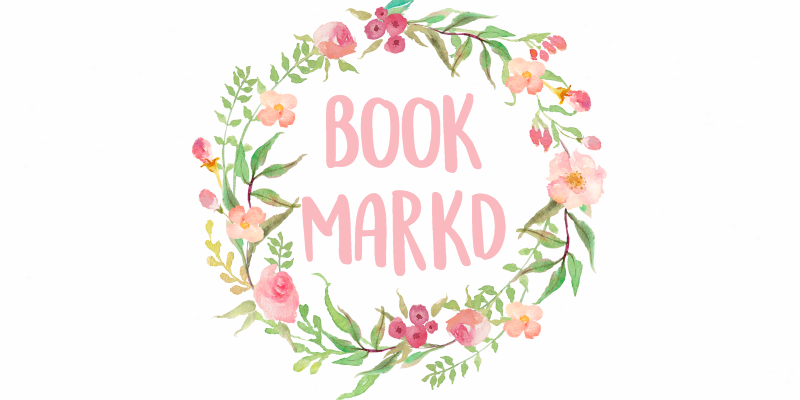 As you may know, this little blog hit 100 followers two days ago, and as promised, I'm going to do a giveaway! Now for the things. I don't have any specific pictures but I will tell you what you will be winning. A pretty package full of..
HELLO EVERYONE! I'm literally internally screaming right now. 100 FUDGING FOLLOWERS. HOW. I started this little blog back in February 2014 and I had NO CLUE it would get to this. This was actually one of my goals for the year and I had no idea that I would get it this early. How did this little blog go so far? I didn't think it would last 5 months. But here I am freaking out over 100 followers. I would like to thank everyone who follows me and everyone who reads this blog because without you I wouldn't be writing this post right now. Thank you so so so much for being here and sticking with me. Looking back at when I started this blog and now, I've realized how successful I've been and how much I've done. It still amazes me. Hello everyone! Today I'm doing a FAQ! These are some questions that I get asked quite often so I thought I could answer them in one big video! 1) How old are you and what grade are you going into? 2) How long have you been blogging for? 3) Why did you start to blog? I just thought it would be fun to share what my little 9 year old mind had to say to the world. I had all this stuff bottled up and nowhere to put it! 4) What is your advice to new bloggers? Be yourself, don't do things just because other people are doing them. Don't copy people, like don't take someone else's DIY and make it yours, don't use someone else's about me, don't steal posts word for word, etc. And don't worry about the numbers, pageviews, followers, that stuff. 5) What do you like to blog about? 6) What are your fandoms? Harry Potter, Doctor Who, Fall Out Boy, Phandom, Paramore, The Hunger Games. 7) Can you recommend some songs? Anything Fall Out Boy, Paramore's Riot! album, Melanie Martinez's Crybaby album. 8) What are some of your favorite blogs? 9) How did you make your header? I installed a font from Dafont.com and I used picmonkey to make it. Don't judge, I know how to code a header (not very well) but I find using Picmonkey easier for me. 10) What do you want your blog to be like in the future? 11) When are you going to post the rest of When D Strikes? I'm not. I finished it but it's really really crappy and the story just flips and goes god knows where. I learned from writing it though and I think that's what matters. Well that was my little FAQ! I hope you all enjoyed! Do you have any post requests for me for this blog or Blogs By Kids? Hello everyone! So I saw this tag on Lexie's blog and decided it might be fun to try! I hope no one kills me after this..
Don't hurt me, but the Maze Runner series. I liked the first book but I just didn't like the second one. I didn't really catch on and I couldn't understand. Too many things were happening for me and it was just crazy! I might go and reread it sometime.. I'm still excited for the movie though! I also didn't really like the Matched series. No offense, but I thought it was really bad. The love triangle was no, and the thing of the plague was really really basic. It was your classic, unoriginal dystopian book. Again, James Dashner, his books are a little too fast paced and crazy for me. Ugh, the Matched series one. I loved Xander and really didn't like Ky. Cassia made the wrong choice in my opinion. Um, there really are none. I don't really read historical fiction? It's not that I don't like it, I just never find a good historical fiction book. Any recommendations? Tris. Prior. I liked the Divergent series but Tris got on my nerves. I'm not going to go any farther because spoilers. Sorry guys. None. I believe in giving each series a chance. I try to get halfway through a book before ditching it and I also try to read the first book of a series before stopping. Lord of the Rings. The books were so so slow and they got boring. But the movies were totally amazing and just ahhh! I've never seen anyone talk about the Kane Chronicles, not sure if they hate it. I love that series, it's amazing and it's classic quality Rick Riordan. PLAGUES. Too many plagues. Why all the deaths? A random picture of scenery that doesn't work with the book. Which book character annoys you the most? My name is Edie, I blog at mintyperfections.blogspot.com and I am a big,no, massive fangirl. The new people you meet and the things you get to do! Blogging gives you so many opportunities! WHAT'S THE STORY BEHIND YOUR BLOG'S NAME? When I was choosing the name I was eating a limited edition polo mint which my younger sister said was perfection. 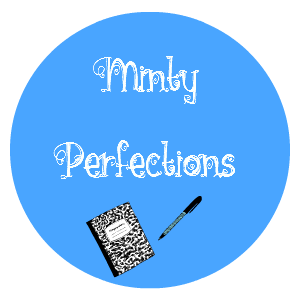 So, Minty Perfections it is! I am kind of unsure but there seems to be something that draws me to them.
. AND THE MOST IMPORTANT QUESTION. Chocolate or vanilla? That was the fabulous Edie everyone! 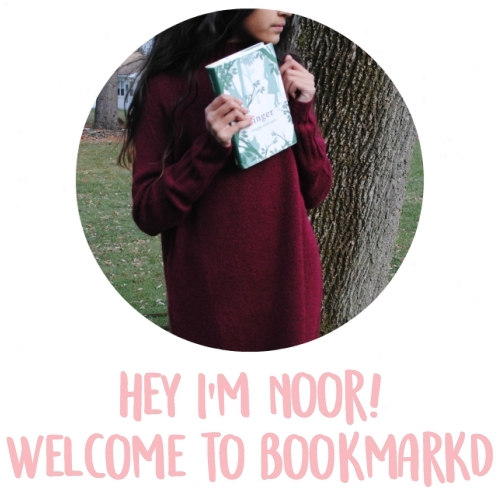 Go check out her blog :) (Want to guest post or be interviewed? Check out the post here! Hello everyone! I'M FINALLY DOING A DIY WHAATT! 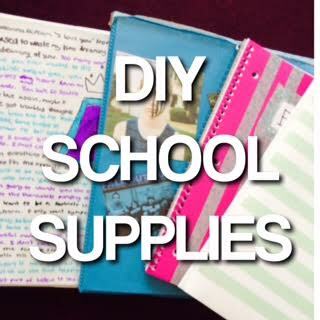 I know we all hate school but these school supplies might make you enjoy it a bit more! I have a couple ways to spice up those supplies so let's get into it! 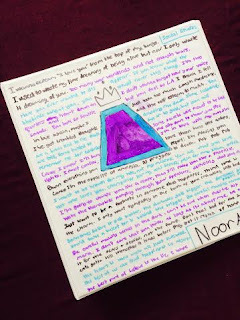 -Putting band lyrics/book quotes on a binder/folder/notebook! You can do this so many ways, with a whole song, a whole chapter, random quotes, random lyrics. -WASHI TAPE EVERYTHING. Washi tape is your best friend when decorating ANYTHING, seriously. -I put all the Fall Out Boy albums in one of my binders and I think it just looks really really cool so you could definitely do that with any band/artist! -If you don't have good handwriting you can write up a label on Word with some cute font and personally I think it looks better than if you wrote it out yourself. -Take some magazine cutouts and some mod podge and make a mini collage on your item! It looks really tumblr (because you're totalllyy Tumblr Noor, right.) and really nice. THAT'S ALL THE TIPS I'VE GOT FOR YOU ALL! I hope you enjoyed and be prepared for some more school stuff because I love doing back to school stuff, but I hate going back to school. Does anyone understand? Should I do middle school advice or Locker DIY/Organization next? Hello everyone! We are officially starting the interviews, woo hoo! Today we are going to learn about the wonderful Ellie! Take it away girl! 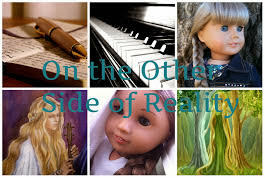 My name is Ellie, I’m 14 years old, and I have a blog called On the Other Side of Reality. I love fantasy - reading it, writing it, obsessing over it……. I also really love music - instrumentals and alternative are two of my favorite genres. And I’m also married to Thorin Oakenshield. So hands off. About seven months - I started on December 31st, 2014. Sometime in October of last year, I discovered Adi’s blog AG in the Shire. I totally loved it, and through the buttons on her sidebar found more awesome blogs, like DollsOnMyMind and Oh My Dollies. I’d kind of wanted to have a doll blog in 4th grade, but never got around to it. Now I thought of doing it again. However, I soon noticed that a lot of doll bloggers were getting unsatisfied with their blogging. They felt like they couldn’t fully express themselves on their doll blogs, and so created personal ones. I thought to myself, “Hold on. I don’t want to have to go through all that. Why don’t I just make my blog both human AND doll-related in the first place?” So that’s what I did, and on December 31st, 2014, after months of deliberation and daydreaming, I finally decided I would start my own blog. And I’m super glad I did. On the other side of reality. It’s kind of where I live, you know? I’ve always been in my head, existing in imaginary, fantastical lands - I’ve never found much particularly appealing about the real world. My inspirations for writing are J.R.R. Tolkien, Terry Pratchett, and Robert Jordan. My inspiration for blogging is Maddie (DollsOnMyMind). Favorite bloggers include but are not limited to Adi (AG in the Shire and Silhouette), Kelsey (Empty Boxes), Gwen (Alone in Doll World) and Nora and Maple (The Doll Wardrobe). Someone who is easy to talk with. Someone who appreciates peaceful silences. Someone who balances me out - I am a very fiery, energetic person, and I often like people who are calmer and a bit more grounded. 1. Don’t try to be someone you’re not. I know you may have blogging idols to whom you look up and about whom you think, “Wow, I want to be just like them!” I certainly was that way. But being who you are - not who someone else is - is not only more effective in gaining followers and friends, it’s also tons more fun and a lot less stressful. 2. Blog at a pace that’s comfortable for you. If you feel like posting twice each day, go for it! If you only have the time or energy for posting once a week, do that! Don’t push yourself to post more or less frequently if you don’t want to or can’t - do what works for you. That was the amazing Ellie everyone! You should go check out her blog, here.